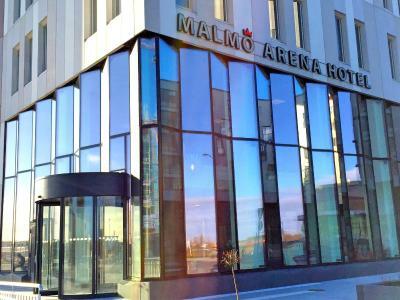 Lock in a great price for Best Western Malmo Arena Hotel – rated 8.4 by recent guests! 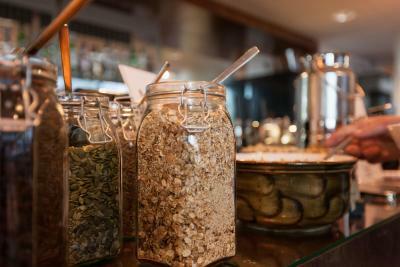 Breakfast is really good and variety of food choices. 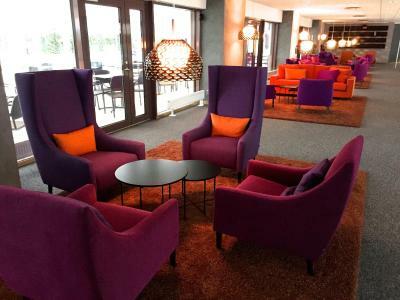 Staff was very accommodating and the stay there was very nice. Loved the parking system, rooms, breakfast, security system, emporia shopping mall opposite the hotel. Water fountain in front was mind blowing. The location is their best strength. 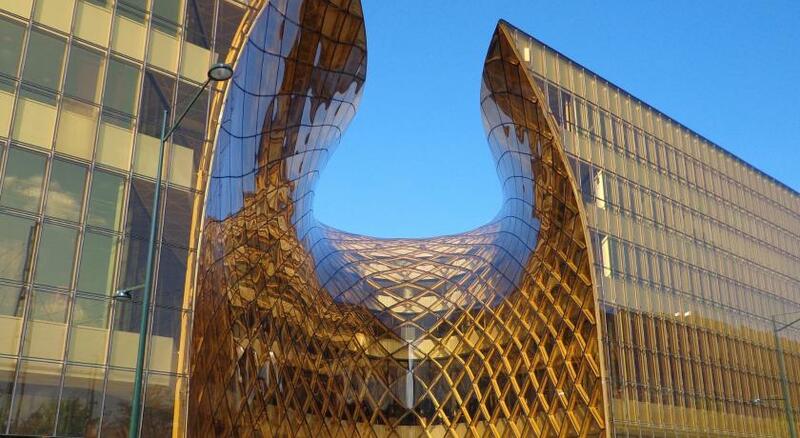 We like this property and would come back whenever we come to Malmö town. Very close to train station and Emporia shopping center. Good breakfast. For such a large hotel it was quiet, comfortable and not impersonal at all. View from the Sky bar incredible! 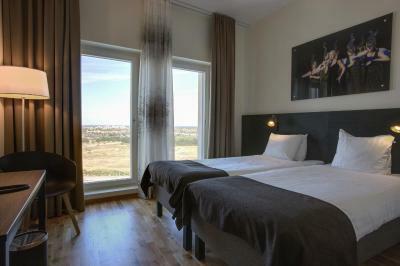 The hotel location is strategic being accessible to the train station and the mall, Emporia. Thus, travelling to any destination is convenient. 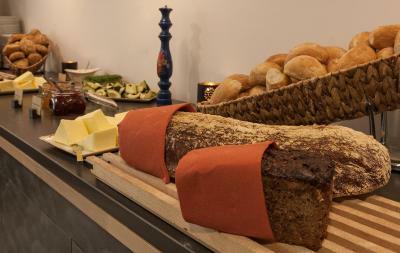 The breakfast had a gluten free selections which was really wonderful when you have some allergies to wheat products. 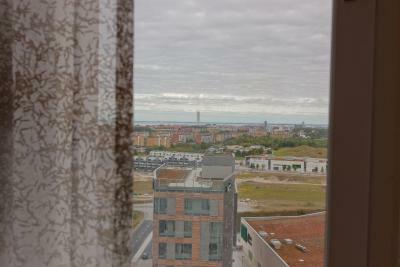 The room was just right and I had a beautiful view of Malmo from my window. I will definitely recommend this hotel to my friends and family! 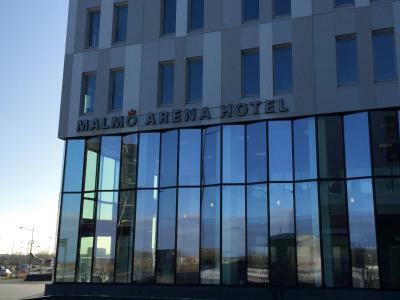 Best Western Malmo Arena Hotel This rating is a reflection of how the property compares to the industry standard when it comes to price, facilities and services available. It's based on a self-evaluation by the property. Use this rating to help choose your stay! 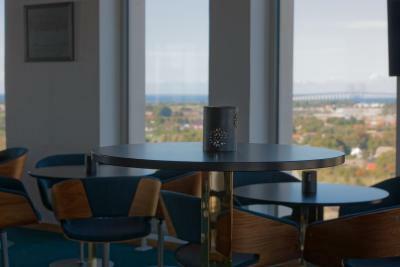 Located right next to Malmö Arena, this Best Western hotel features city views from its Sky Bar lounge. 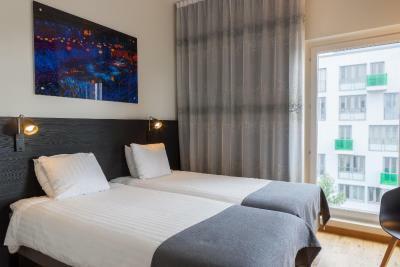 Hyllie Train Station is just a 4-minute walk away. WiFi is free. Relaxation facilities include a fitness center and a communal sauna. 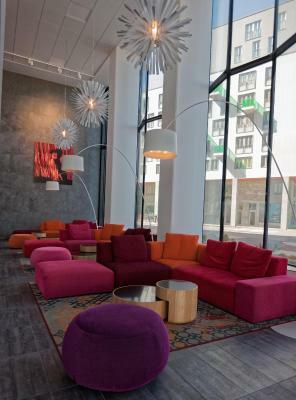 Each room provides modern décor, a flat-screen TV and desk. 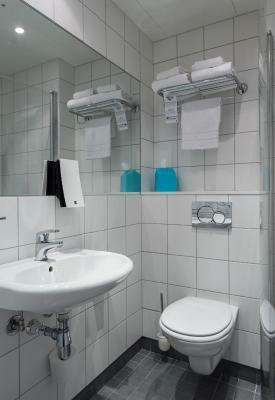 Featuring a bath or shower, the private bathroom also comes with a hairdryer. Extras include a safety deposit box and laptop safe. 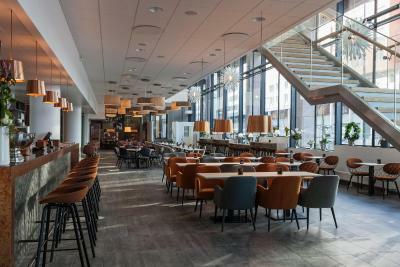 You can enjoy a meal or refreshments at the in-house restaurant. The hotel also offers bicycle rentals as well as a ticketing service for events and activities. Emporia Shopping Center is 650 feet away. 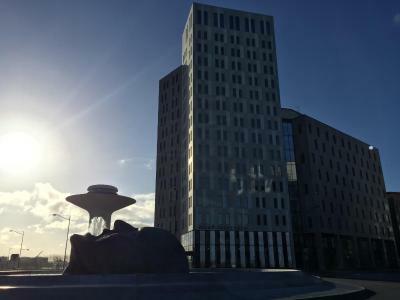 Malmö Central Station is an 11-minute train ride away. Malmö Airport is within 16 mi. Vaster is a great choice for travelers interested in shopping, the oceanside and friendly locals. 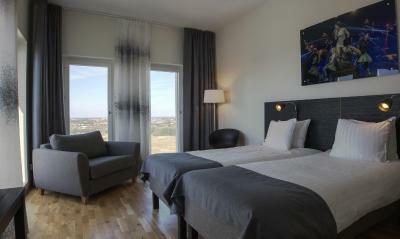 When would you like to stay at Best Western Malmo Arena Hotel? 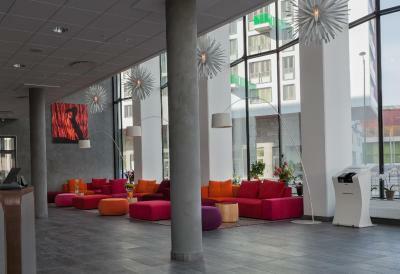 Private parking is available on site (reservation is not needed) and costs SEK 150 per day. Hotel surroundings – This neighborhood is a great choice for travelers interested in shopping, the oceanside and friendly locals – Check location Great location - show map Guests loved walking around the neighborhood! 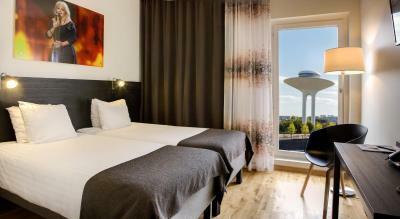 House Rules Best Western Malmo Arena Hotel takes special requests – add in the next step! 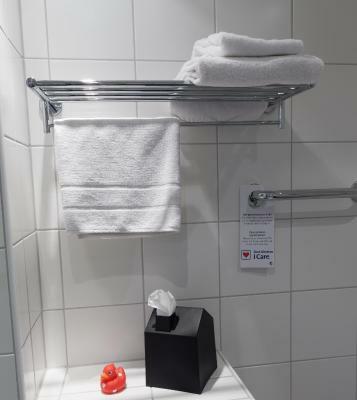 Best Western Malmo Arena Hotel accepts these cards and reserves the right to temporarily hold an amount prior to arrival. 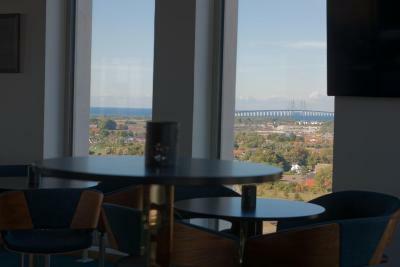 Please note that from the 6th of August 2018 until the end of 2018 the sky bar will be closed due to expansion. 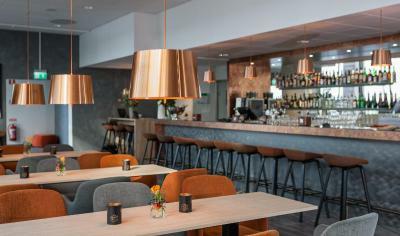 The bar at Nilssons on the ground floor will be open as usual. Thank you for the excellent staff in the breakfast room! The courtains were a little bit dirty, the walls have some wear spots, otherwise everything else is clean. Such a small thing, but there was not a spoon in the room to stir the powder coffee that was on offer. But it was a minor inconvenience. All was clean, neat and quality! No closet for chlothes only hangers, no glass for drinking water, not really a desk for the lap top, more like a shelf. 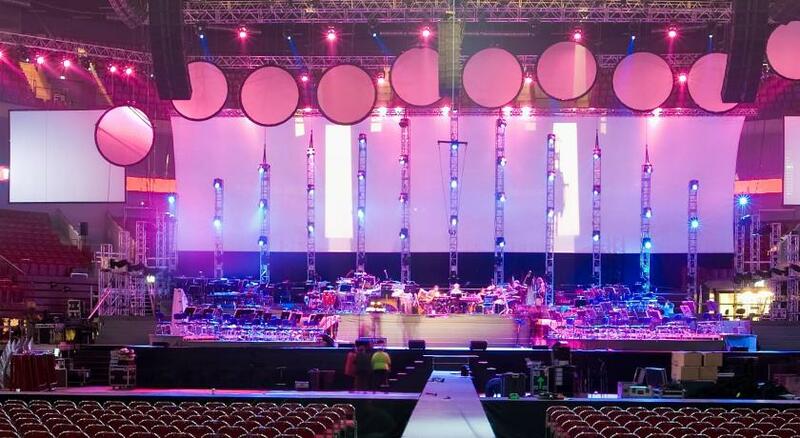 Room ok but very basic. Bed comfy and breakfast excellent. 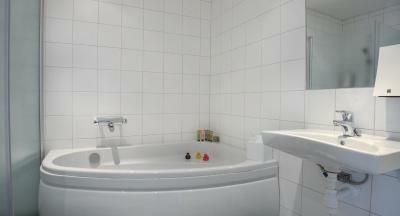 Location very good near a major shopping center and a transport hub. 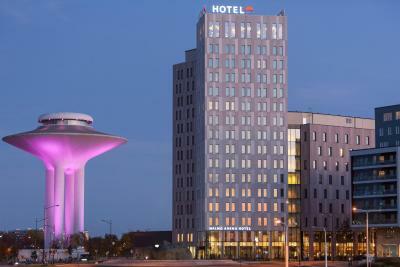 Nice hotel, staff, breakfast and dinner. recommended for short stays. very nice personnel and fast check in and check out.